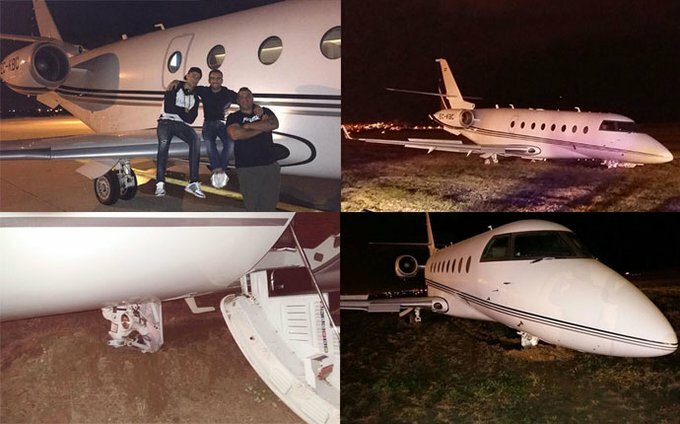 Cristiano Ronaldo’s private jet has crash landed after its landing gear broke on impact. The plane crash landed at Barcelona’s El Prat airport in what was described as a ‘terrifying accident’. It is understood the plane's landing gear broke on impact, and a runway at the airport was closed. Eyewitnesses report that the plane's landing gear broke on impact with the runway, forcing emergency forces into action. 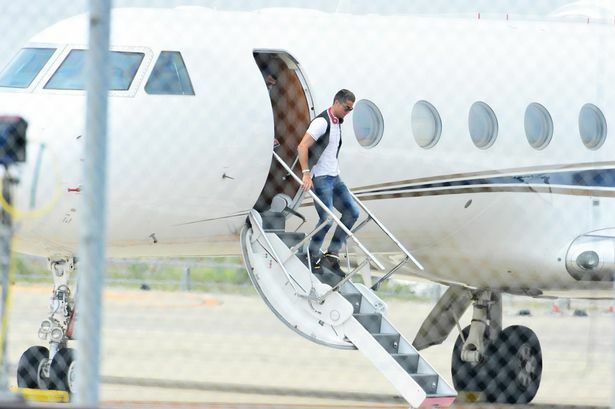 It is gathered that Ronaldo bought the plane in 2015, and leases it out for private clients. Apart from the pilot who was reported to have sustained minor injuries from the incident, no other casualties was reported.